Hey Patrick, thanks for the comment. I think Hairston could become a Singler style player, but that’s not been his role on the team so far this year. He’s such a hard worker on the boards and has such a motor. It’d be great for him to see minutes at the PF and be able to hit those turnaround jumpers. Some work on his back to the basket game would be valuable too. We have a ton of talent in the 1 and 2 spots next year. I think Gbinije, Alex and Josh could coexist as SF/PF hybrids if necessary. I guess we’ll see! 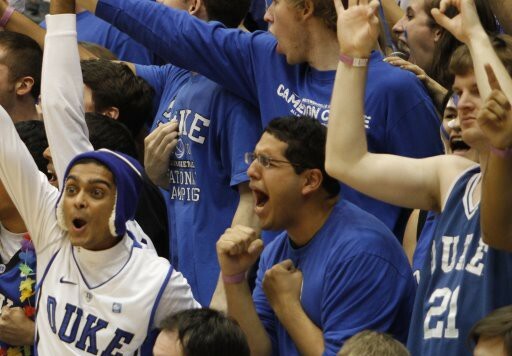 Pingback: Crazie Talk » Blog Archive » Rasheed Sulaimon to Duke! Good point Jake. And the more I look at it, it seems like we may need Hairston to step up and play the 4 instead of the 3 due to lack of depth down the line. That is of course assuming we don’t sign anybody else, but I’m sure Coach K will address the issue with one of his next signings. I know we are in the running for a few big men. Seems to me like Murphy would be better off playing another year of high school ball and just using it to work on his jumper and to bulk up a bit. I’m excited to see Gbinje play, I feel like the guy gets no hype what so ever but he is an extremely solid player and due to depth could possibly get more time early on that Cook does. Yeah, I think Hairston will see more minutes in the post than at the three (at least next year) because of our tremendous guard depth. 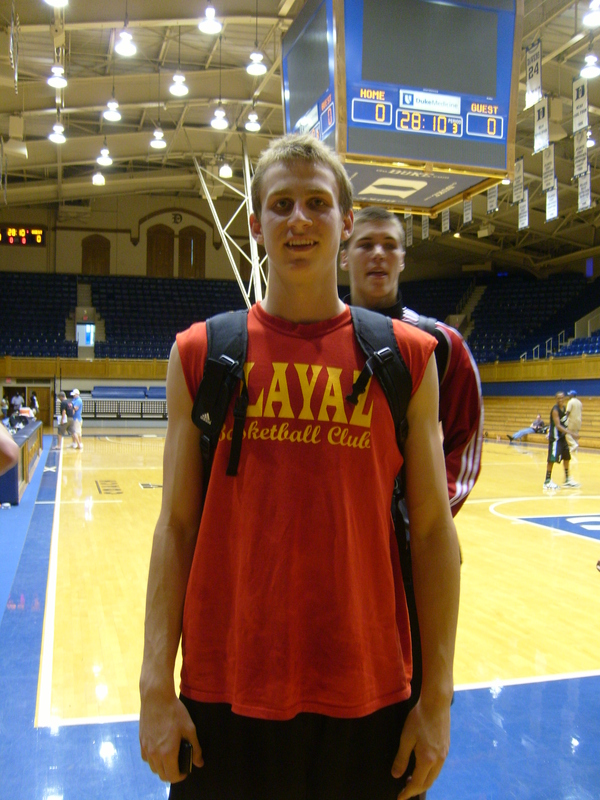 Murphy would benefit from either an extra year of HS or an early year at Duke. He’d definitely get stronger working out with the Duke staff, though. He’s already up to 210 lbs. per Evan Daniels, and he should be able to fill out more if he keeps working. Also, I think Mike G is the best kept secret in the incoming ACC class. There are some great new highlights of him on YouTube (http://www.youtube.com/watch?v=IBNV9ixxPyU) from his HS season. He looks more athletic and powerful than in earlier videos, and his jumper is still smooth. I think he’ll be a perfect college player and really surprise people. And agreed that if Irving stays (cross your fingers), Mike will see more time than Quinn early on. Gbinije looks awesome. I seriously think he is very underrated and he could be very useful against Carolina in the years to come due to his length and athleticism. Murphy and Plumlee need to bulk up big time, both need about 30 pounds, prolly even more for Plumlee… I wonder about Irving, I know he loves it at Duke and would love to play with Rivers but I don’t think he will take the chance of getting injured again especially when he has a chance to go number 1. I wouldn’t blame him at all for leaving early.